The fair’s unique, multi-disciplinary program features four curated Sectors: Galleries, Young Galleries, Solos and Salon, providing visitors with an opportunity to discover presentations from established galleries, alongside work by emerging artists at accessible price points. An Ideas Program unites industry experts from Taipei, the wider region and beyond to discuss how art exists in the past, present and future, celebrating a long-term patronage with art and ideas across disciplines and cultures. 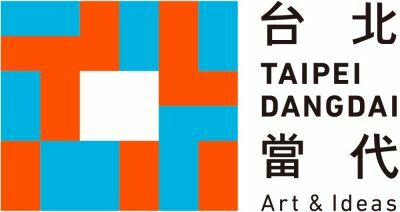 Taipei Dangdai celebrates the city’s unique and dynamic arts scene, while highlighting global creativity and the increasing importance of the wider art market in Asia.